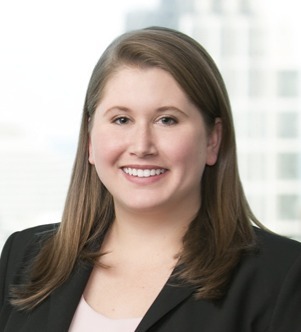 Nicole Briody focuses her practice on general corporate matters and transactions. 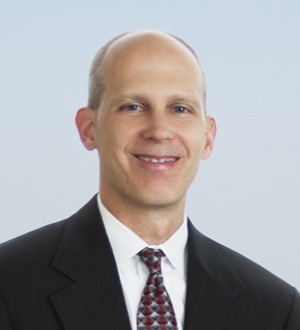 Jeff Cassidy focuses his practice on general corporate matters and transactions. 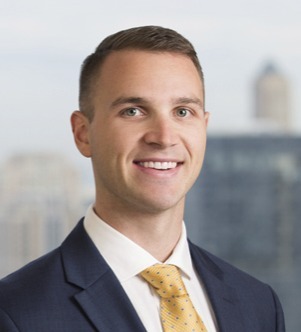 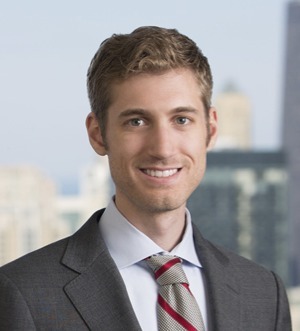 While in law school, Jeff was associate editor for the University of Illinois Law Review, volunteered with the University of Illinois Community Preservation... Read More. 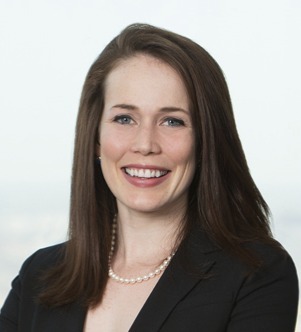 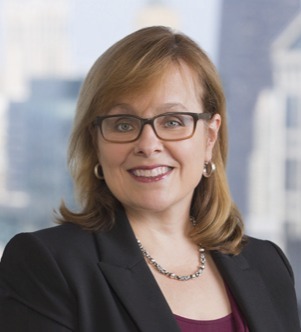 Nora Klein focuses her practice on corporate matters, capital markets and transactions. 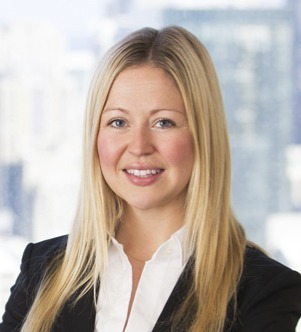 While in law school Nora was a research assistant for distinguished Professor Patricia O’Hara. 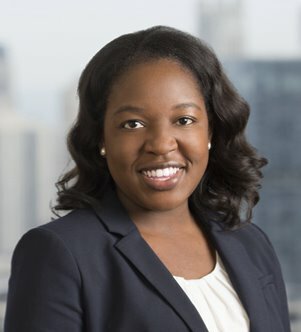 Nora was a member of the University of Illinois... Read More. 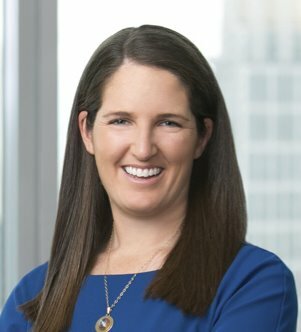 Leah Patterson’s practice focuses on corporate and securities law including mergers and acquisitions, corporate governance, commercial contracts, secured and unsecured financing transactions, and general business matters for... Read More. 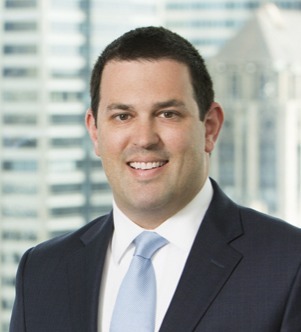 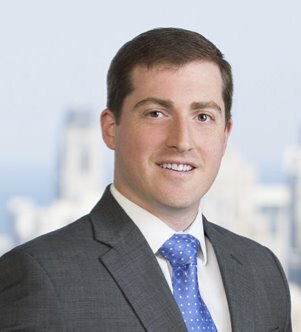 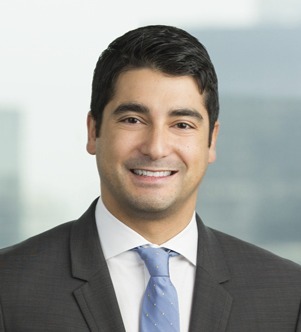 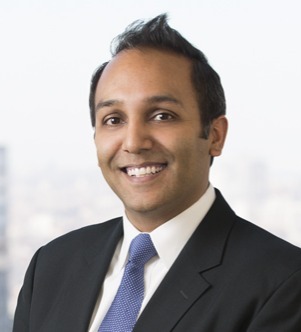 David (Dave) Shaneen focuses his practice on corporate matters and transactions. 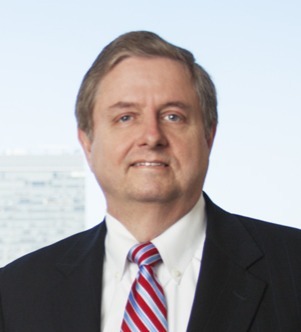 He has experience representing foreign buyers in domestic acquisitions, and advising domestic entities on corporate governance and general corporate matters. 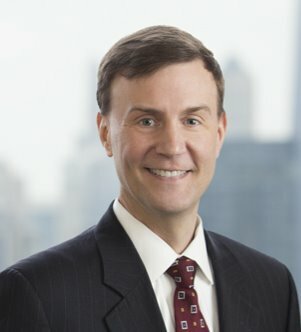 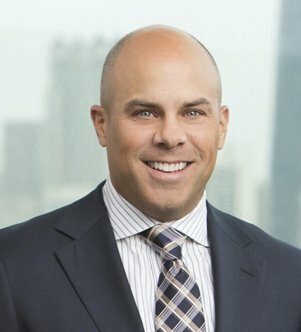 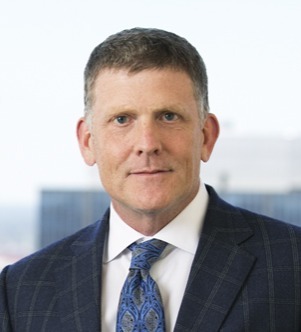 Scott M. Williams focuses his practice on mergers and acquisitions, joint ventures, restructurings and general corporate representation. 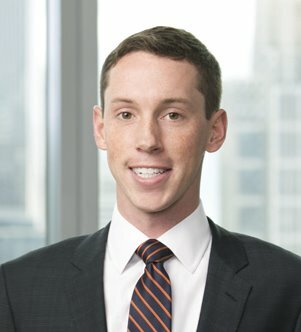 Scott has extensive experience directing and structuring legal transactions on behalf of private... Read More.